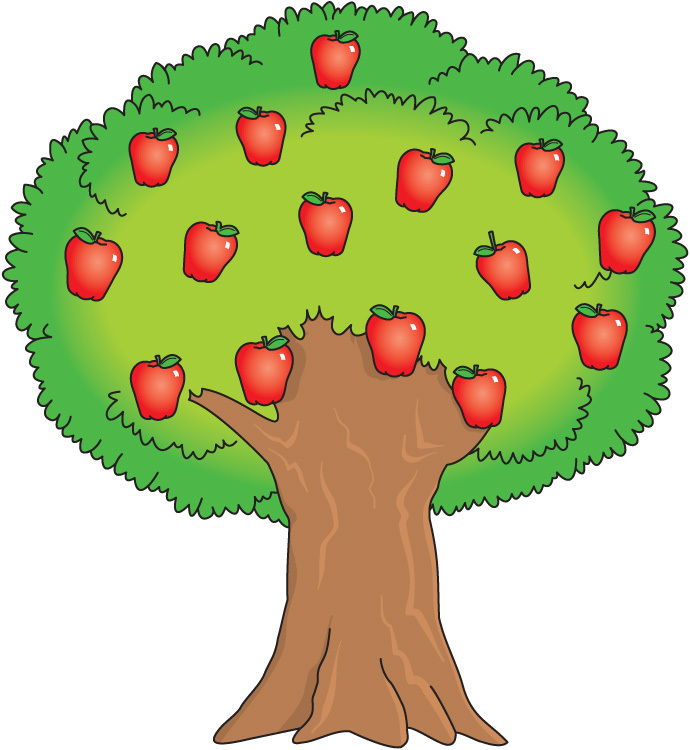 A long time ago, there was a huge apple tree. A little boy loved to come and play around it everyday. He climbed to the treetop, ate the apples, and took a nap under the shadow. He loved the tree and the tree loved to play with him. Time went by, the little boy had grown up and he no longer played around the tree every day. One day, the boy came back to the tree and the tree looked sad. “Come and play with me”, the tree asked the boy. “I am no longer a kid, I do not play around trees any more, I want toys. I need money to buy them.” the boy replied. “Come and play with me” the tree said. “Sorry, but I do not have any house. But you can chop off my branches to build your house.” So the man cut all the branches of the tree and left happily. The tree was glad to see him happy but the man never came back since then. The tree was again lonely and sad. One hot summer’s day, the man returned and the tree was delighted. “Come and play with me!” the tree said. “I am getting old. I want to go sailing to relax myself. Can you give me a boat?” said the man. “No more trunk for you to climb on.” “I am too old for that now” the man said. “I really cannot give you anything, the only thing left is my dying roots,” the tree said with tears. “I do not need much now, just a place to rest. I am tired after all these years,” the man replied. “Good! Old tree roots are the best place to lean on and rest, come sit down with me and rest.” The man sat down and the tree was glad and smiled with tears. This is a story of everyone. The tree is an example of our parents. When we were young, we loved to play with our Mum and Dad. When we grow up unfortunately we leave them and only come to them when we need something or when we are in trouble. No matter what, parents will always be there and give everything they could just to make you happy. You may think the boy is cruel to the tree, but that is how all of us treat our parents. We take them for granted, we don’t appreciate all they do for us, until it’s too late. Treat your parents with the most love and care. For you will know their value, when it will be too late. We never know the love of our parents for us, until we have become parents. This entry was posted in Inspirational by Gurpal. Bookmark the permalink. As he was being ejected, Trump said: ‘He wasn’t wearing one of those hats, was he? Was he wearing one of those things?